SepArated. Sorry, but this spelling was drummed into me by a chemistry teacher! 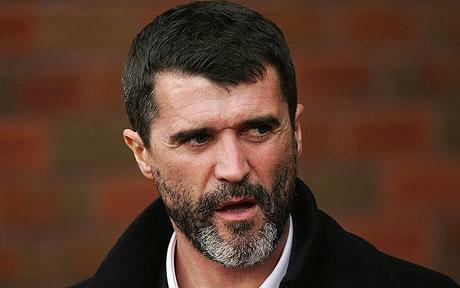 He was a geordie, so would probably prefer the Iranian to Roy ‘thug’ Keane. oddly enough I wrote separated and the spell checker changed it.Welcome to windows Vista….